I can't believe it's April already! I've been reading a real range of books in March, and I can't wait to talk about my TBR for April! 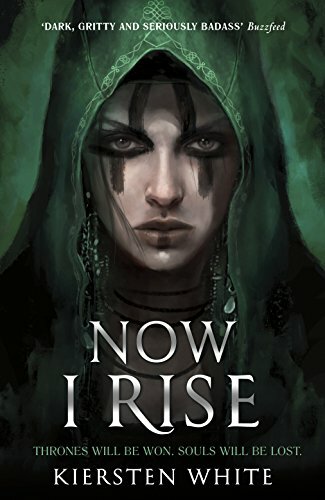 The first book I read in March was Now I Rise by Kiersten White. It's the second in the Conqueror's Trilogy - a retelling of Vlad the Impaler, but with Vlad as a girl. I raved about the first in the series last month, and the second was even better! The scope of the whole novel really broadened out, bringing in more of the historical events (which I'm refusing to google in case spoilers!) and with a far more even divide between Lada and her brother Radu. In And I Darken, Radu was quite wimpish and passive; in Now I Rise, he really comes in to his own. I love the exploration of Radu's role in the story, as well as his relationships with others. He is my precious darling and if ANYTHING happens to him in the upcoming finale (Bright We Burn) I might just sob my eyes out. It was also really interesting to see Lada's development, as she goes to fight for what she wants. Her methods and approaches are so different to Radu's that you are rooting for her while also hoping she doesn't make any terrible decisions. I can't wait for the final book in this series. If you love historical fiction, sibling relationships, and some good old fashioned fights, then this series is for you! The next book I read was one I've been excited for ever since it first was announced - and that is State of Sorrow by Melinda Salisbury. I loved her first series, The Sin Eater's Daughter, and couldn't wait to see what this brand new series had to bring. It was a slower start than I was expecting, in all honesty. I wasn't hooked immediately, but I was definitely curious about the world that Salisbury was creating and wanted to find out more. Then a mega twist whacks you in the face and from that point onwards I DEVOURED it. 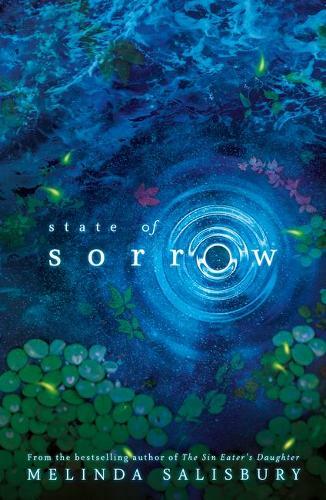 I think my initial apprehension came largely from the fact I was expecting a fantasy novel and while State of Sorrow is fantasy, it is far, far more political. Once I got my head round the fact it is essentially a tale of politics set in a fantasy world, it was like my head went 'ah, okay!' and off I whizzed, powering through the pages like there was no tomorrow. The one thing I adore Melinda Salisbury's writing for above all others is her villains. She writes truly diabolical villains and the amount of times I was gasping or was shocked or infuriated at the dastardly deeds of State of Sorrow's evil characters was almost ridiculous. And the ENDING. It was SO good, and had me desperate to read the next book in the series. An excellent second series from a wonderful writer. 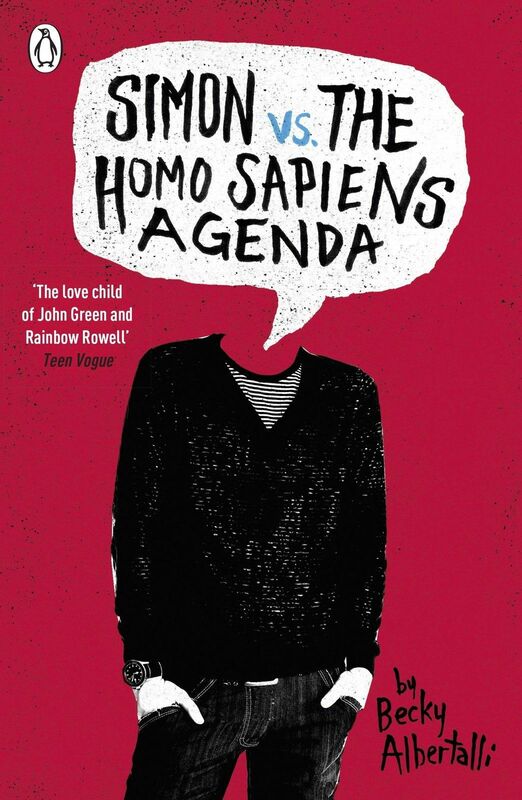 I followed State of Sorrow with another book I had been meaning to read for ages: Simon Vs The Homo Sapiens Agenda by Becky Albertalli. I had been meaning to read this for ages, and when I finally saw the film trailers I knew I had to get myself reading this books asap. This book is the CUTEST THING and I absolutely adored it. It is all about Simon, who is falling for Blue. They only talk in emails and haven't disclosed their real identities to each other. The whole story is about Simon falling for Blue, with a big side scoop of friendships, classmates being terrible, and family love. It was like reading a big bundle of happiness and if you want something cheery and cosy and lovely to read this Easter, this should be the book you pick up. The film comes out on April 6th, and you can bet I'll be at the cinema to see it too! 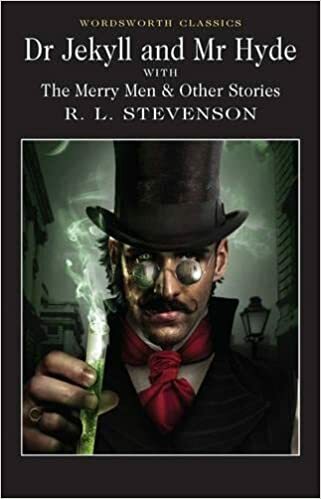 After Simon Vs, it all got a bit literary over here with Dr Jekyll and Mr Hyde. I'm trying to read some more nineteenth century fiction and this is the other big hitter on the GCSE Literature syllabus. My only knowledge of this story came from watching a Scooby-Doo episode based on it when I was younger, so I thought it was high time I read the real thing. It was very short - which, with some nineteenth century fiction, can be an advantage - and fairly concise. You have of course the dual identity of Dr Jekyll and Mr Hyde, Mr Utterson the lawyer trying to figure everything out in coded messages, and a groaningly awful 'hide and seek' pun. It was perfectly enjoyable, but not one I think I'll be rushing back to in a hurry. I much prefer my Bronte when it comes to the nineteenth century. As of the time of this blog post being published I am also half way through reading Children of Blood and Bone by Tomi Adeyemi. I'm really loving it so far, but follow this blog to make sure you find out what I think of it. I'm hoping to upload an Easter Readathon blog post later this week with all the books I've read as part of this weekend's challenge (provided I read more than just Children of Blood and Bone!) so keep an eye on your feeds! I've been really dipping in and out of audiobooks this month, so it's quite a mish-mash in this section this month! Firstly, I carried on listening to Harry Potter and the Prisoner of Azkaban. I stopped listening to it in the mornings as I've been poorly recently and so my morning routine hasn't been as it normally is, so I do still need to finish it. But it is, as always, enormously comforting. Azkaban is definitely my favourite Potter. Secondly, I listened to Witches Abroad by Terry Pratchett. I listen to the abridged version of these audiobooks as they are read by Tony Robinson, who I think reads Discworld perfectly. The witches books are my favourite, but I do think with hindsight I prefer Wyrd Sisters to Witches Abroad. Next up on my audiobook selection was another old favourite in the form of Pride and Prejudice by Jane Austen. To me, it has to be the version read by Joanna David, who played Aunt Gardiner in the BBC TV series. I cracked out this classic as I've been on the road a lot this month and can't read in the car, and long car journeys always = Pride and Prejudice to me. I'm on holiday for the Easter weekend, so I haven't finished it yet, but I'll finish it on the journey back home. And that's my March Reading Wrap Up! Have you read any of these books this month? What have you been reading this month? Have you got any books you think I should add to my TBR list? Let me know in the comments!